This weekend sees an exclusive Style Event taking place on Saturday morning at three designated Forever New SA stores. 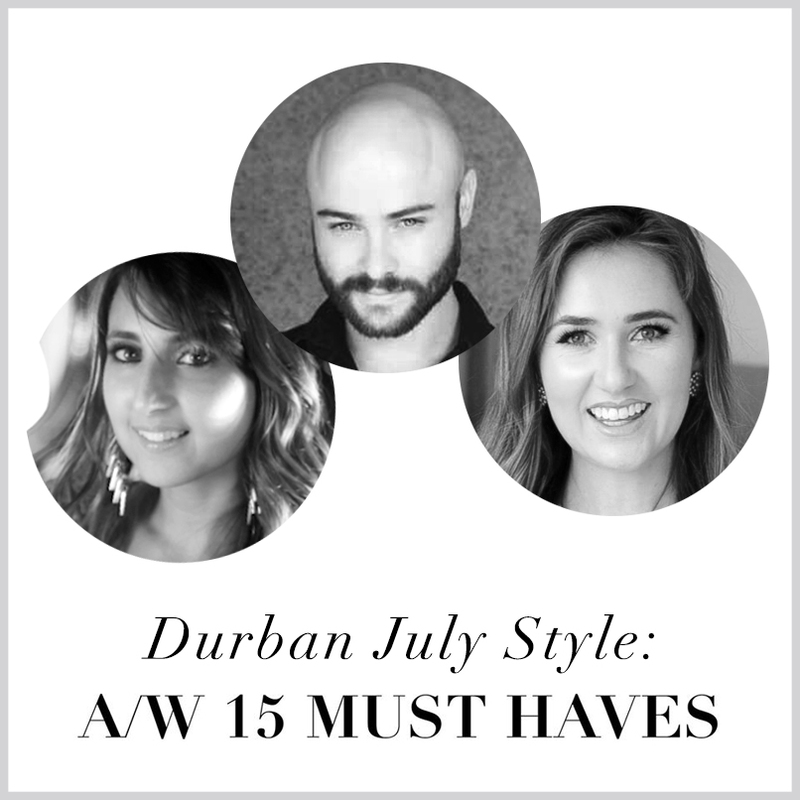 Join The Socialite’s Chia Kougianos in Gateway Durban, Leanne in Menlyn Park and Rolene Strauss’s stylist Werner in Sandton City chatting Autumn Winter 15 Must Haves and the latest in style trends. The Socialite’s Chia will also be on hand to assist with Durban July outfits and style tips so do pop in to the Gateway store between 10:30am – 12:30am this Saturday for a morning of fashion and style.